The recommendation came from UA president Jim Johnsen, who wants to eliminate the Anchorage campus education department following its loss of national accreditation for some of its programs in January from the Council for Accreditation of Educator Preparation, or CAEP. “I have recommended we not continue those programs, and that instead UAF and UAS with continued coordination from the Alaska College of Education provide their programs to students in Anchorage,” Johnsen said. Both the University of Alaska Fairbanks and the University of Alaska Southeast have nationally accredited education programs. Under Johnsen’s plan, education classes would be taught in-person and through online courses from UAF and UAS teachers. The largest point of opposition to Johnsen’s plan came from Juneau-based Regent Dale Anderson. Anderson motioned to put off the vote until the board’s June meeting, in order to allow for more discussion. The motion failed 4 to 6. Anderson says that the process was done without collaboration between the board members on how to proceed. Anderson also accused Johnsen of consolidating most of the initial licensure program responsibility to the Fairbanks campus. Six of the seven programs would be moved to UAF’s education department. UAS currently houses the College of Education. 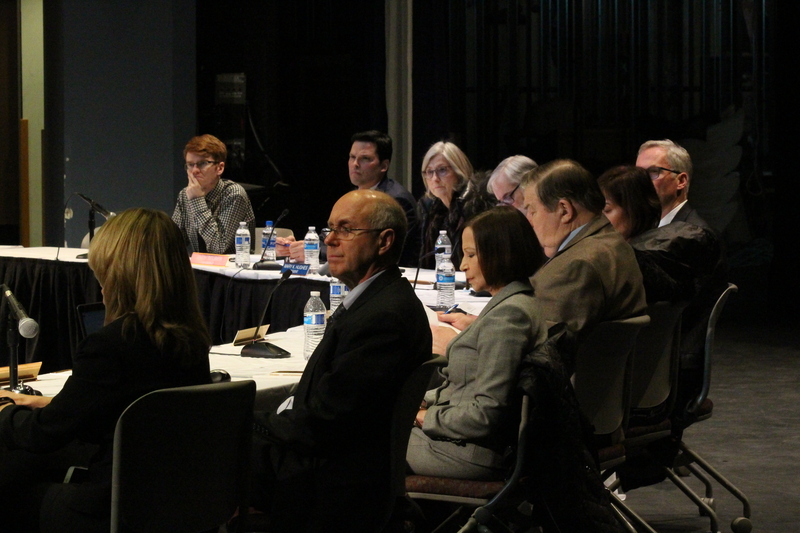 Board Chair John Davies of Fairbanks agreed that the process for what to do with UAA’s education department went by quickly, but he noted that the community requested an urgent response. In the end, the board voted 6 to 5 in favor of Johnsen’s recommendation, which would take effect September 1st of this year. The next step of Johnsen’s recommendation is to eliminate the rest of UAA’s education department, effective July of 2020. The state Board of Education requires that students graduate from a nationally accredited education program to receive teaching licenses.